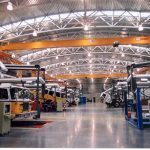 The Tulare County Transit Operation and Maintenance Facility is designed for the maintenance of Tulare County’s fleet and to comfortably accommodate employees and drivers in a modern and operationally efficient floor plan. 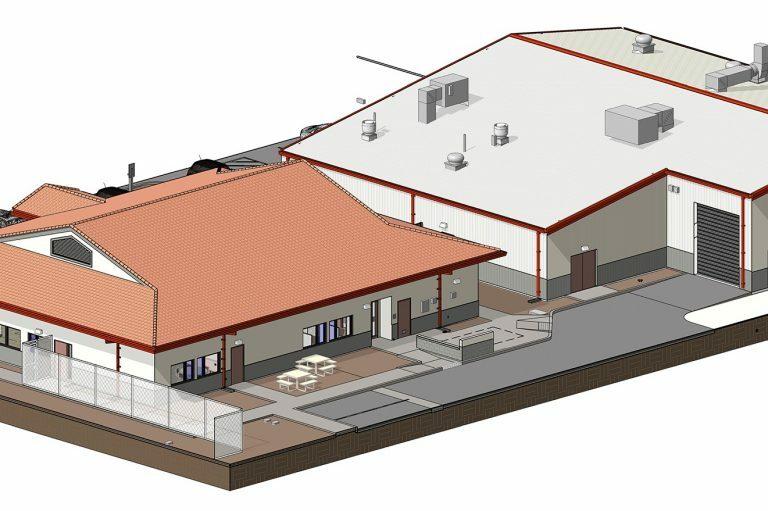 The project is located in Tulare County and includes 26,000 SF of building. The project includes an operation and administration building which houses a dispatch and operations center, along with staff services. The maintenance building bays accommodate both diesel and CNG vehicles. The parking, topped with a solar array, parks 25 busses. There is an expansion space in place for future build out.